Panzer Dragoon: Remake is a refreshed version of Panzer Dragoon. The original version of the game had its premiere on the Sega Saturn console in 1995 and was well received by both players and critics. 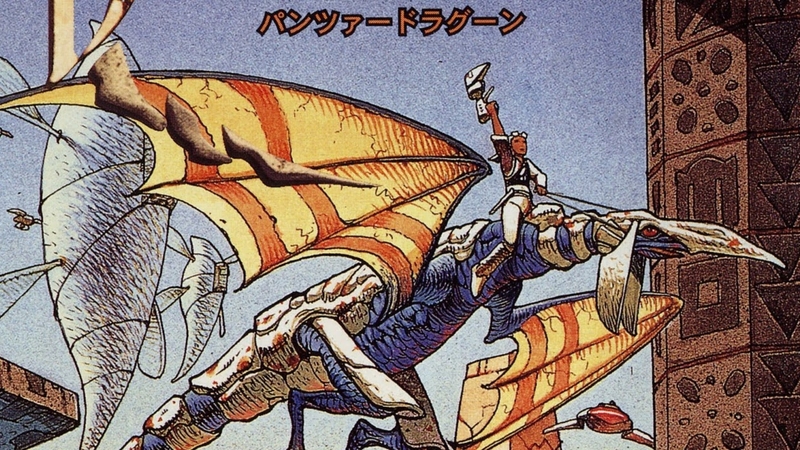 The entire Panzer Dragoon series has been repeatedly remade and released on many platforms. The last re-launch took place in April 2018 on Xbox One, where players can play Panzer Dragoon Orta with a backward compatibility. The new version of the game will be characterized by a completely new graphics compatible with today’s standards and several modifications of the game, making it more attractive to modern players, while remaining faithful to the original in terms of story. The first materials from the game will be presented in the upcoming months! The above details are all that have been made available at this time. We will inevitably see a trailer pop up at some point in the next year, so stay tuned as more information is made available.